Ad agency TAO Media Group said this week that it founded an internal video game-focused consulting firm called Gun, made up of industry media and dev veterans including Dan Hsu, Jason Rohrer and Demian Linn. Lexington, KY-based TAO said that Gun will take over "all video game initiatives" within the company and will offer consulting services to game developers and publishers. TAO said that since its founding in 2006, it has worked with brands including Samsung, Ford Motor Company, GM and Home Depot. The agency lays claim to launching the first "real life" retailer � American Apparel � in the virtual world Second Life. Hsu is a long-time video game journalist and former editorial director of 1UP Network. He's currently co-founder and editor of video game community site Bitmob.com. Also on board at Gun is Bitmob co-founder, game journalist and consultant Linn, who said that Bitmob's readership could potentially serve as beta testers. Gun co-founder and game journalist Ronnie Hobbs said in a statement, "In only a small amount of time we've assembled what we think is the brightest and most talented consulting firm in the industry, and we are adding new professionals each day." 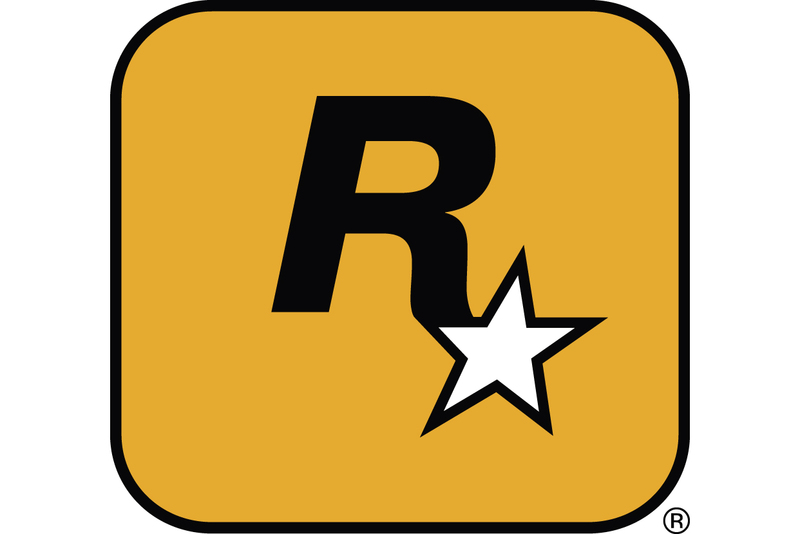 Also part of Gun is game journalist Joe Rybicki, G4 Media co-founder Scot Rubin and former U.S. Marine Corps and Rockstar Games PR specialist Darlan Monterisi. Acclaimed Passage and Between indie developer and game critic Jason Rohrer is also part of the new internal firm. "Placing a generic billboard in a racing title or allowing the consumer to download your company logo as their gamerpic isn't very exciting or engaging," added Hobbs. "Gamers deserve to be treated more intelligently, and so do the brands involved with that campaign." TAO creator Wes Keltner added, " We saw a real need that currently wasn't being fulfilled. There is a serious lack of knowledge about gamers, their culture and how to properly engage them."